It&apos;s time for the Fort Worth Stock Show and Rodeo, y&apos;all. 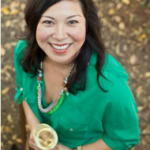 Wrangle the kiddos for this family-friendly event running from January 18 to February 9. 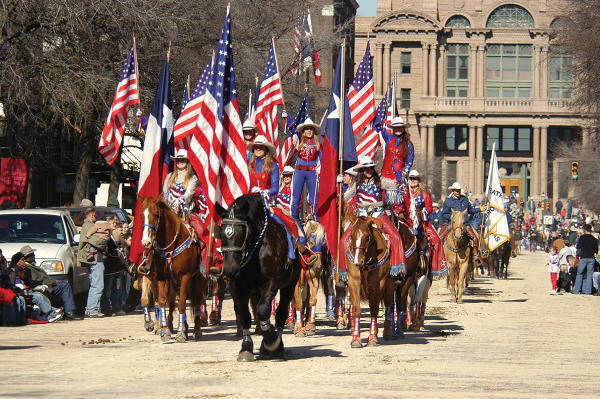 The All Western Parade kicks off the start of the Fort Worth Stock Show and Rodeo on Saturday, January 19, at 11:00 a.m. and you can catch it along the streets of downtown Fort Worth. Two premium parade seating options are available for pre-purchase: Sundance Square Plaza reserved seating for $25; or Convention Center reserved seating for $15. This ticket also gets you general admission entrance to the Stock Show grounds. You can find details on the parade route and seating here. 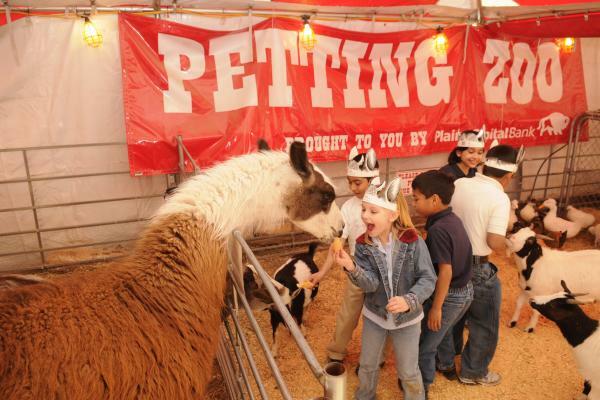 The Bank of Texas Petting Zoo located in front of Will Rogers Coliseum is a memorable and fun event for kids. The Milking Parlor is an informative way to learn where milk comes from. Planet Agriculture is a hands-on exhibit that demonstrates all the different ways we interact with agriculture on a daily basis. At the animal exhibition halls, you can see many varieties of chickens, rabbits or pigeons depending on the day. You can also view goats, llamas and other livestock that are participating in shows and competitions. The Carnival Midway offers tame rides for your little ones and exciting rides for the thrill seekers in your family. General Admission to the Stock Show gets you into all the livestock events, access to the educational programs, commercial exhibits, admission to the Fort Worth Museum of Science and History, the Cattle Raisers Museum and the National Cowgirl Museum and Hall of Fame. All rodeo performances require a separate ticket, but if you purchase a rodeo ticket it grants you general admission for the Stock Show as well.